The Gold Coast is never short of things to do, with pristine beaches, mouth-watering restaurants, thrill-seeker rides and some of the country’s best shopping to explore. Whether it’s peace and quiet, hustle and bustle or a bit of culture you’re after, it’s all accessible and in many cases free! From 7pm until midnight, the SkyPoint Observation Deck will transform into an authentic German tapas bar, complete with steins of beer and music by German band Oz Oompah. Link arms, sway to the music, and enjoy delicious German fare. Tickets cost $75, and include entry, a free take home stein, and an Oktoberfest hat. An Instameet is a pre-determined time and location where a group of Instagrammers or photographers can come together to meet and take photos. Using a hashtag, they can then share their photographs with each other and the rest of the world. On October 4th, it’s the Gold Coast’s turn to show off their photography skills, with the Surfers Paradise Foreshore the place to be. Join Australia’s sandiest obstacle course and challenge yourself to complete one of three exciting routes. 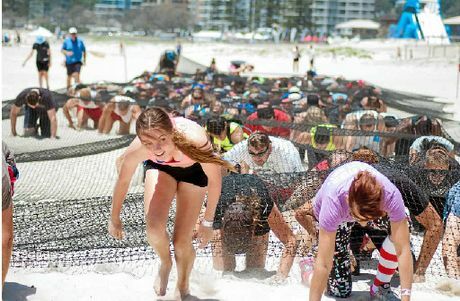 Catering for all ages, the North Kirra’s Beach Bash suits all sorts of fitness levels, and is designed to promote health, fitness and, above all, fun. A free event that’s fun for all the family, the Gold Coast Pet and Animal Expo showcases everything you need to care for your furry friends. With two stages and a full program of demonstrations, you’ll leave knowing so much more about your special pet. You can even bring your pets along! Join 200 golfers as they compete in the 2nd annual Tamborine Mountain Open, a unique event where visitors are welcome. There’s a $1,000 Hole in One prize that jackpots daily, and participants can enjoy carts and accommodation packages. The $60 entry fee includes meals on both qualifying days and the final. This exciting cycling event follows the course proposed for the 2018 Commonwealth Games, and features a Team Cycling Challenge that offers riders of all abilities a chance to take part in a competitive event. For those wishing to test themselves further, a Time Trial Event is available, and the winner of the 36 kilometre course will be crowned the ‘Cyclist Queen or King’ of the Valley. A great opportunity to enjoy the beautiful and scenic countryside. Featuring a memorabilia auction, champion club display, trade stalls, a parade, movies, concerts and more, the Festival of Elegance is an event no transport enthusiast should miss. Showcasing the very finest hot cars, classics, helicopters, yachts, planes, wines and more, everyone who attends is sure to have a blast! Whether you are into boats or not, the International Marine Expo is a must-see event for anyone who enjoys spending time by the coast. This expo offers a diverse range of exhibitors, and an exciting program of events, demonstrations, family fun activities and more. 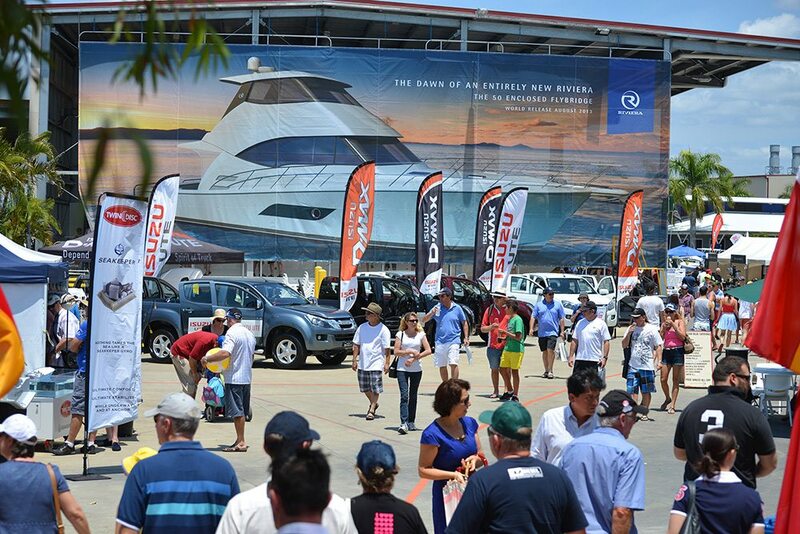 One of the best-loved motor events in the country, the V8 Supercars Gold Coast 600 is the city’s biggest party. The week features non-stop entertainment, heart-stopping action, fun for the kids, and free public transport to and from events. For more than 100 years, the O’Reilly family has been offering premium accommodation in World Heritage listed Lamington National Park. 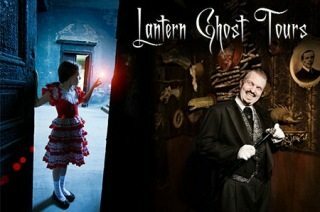 No one knows the ancient forest better than the O’Reilly’s and, together with Lantern Ghost Tours, they are offering the chance to discover the secrets, mysteries and hauntings of the magical rainforest retreat just in time for Halloween.